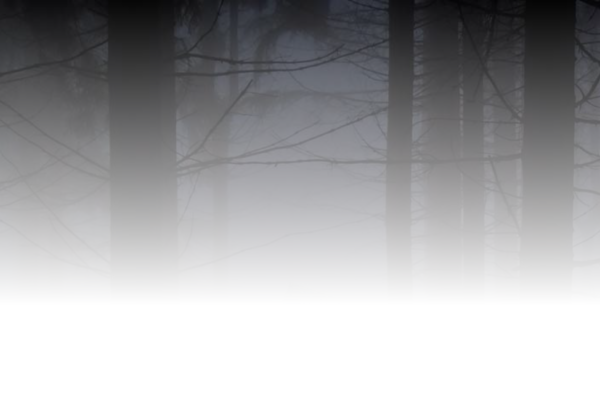 DarkWind, a long-standing and mature fantasy-genre mud based on the medieval times of swords and sorcery. 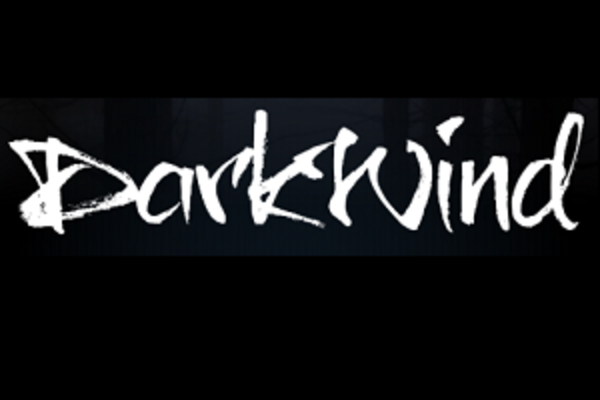 DarkWind is a place of mystic, magic and mystery... a place where people from all areas of the world, and all walks of life can get together to battle against the evil (or the good) that plagues the world of DarkWind! DarkWind is a heavily modified LP MUD.